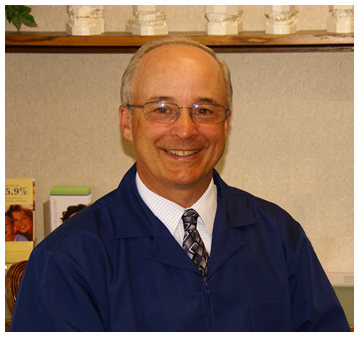 Our goal is to provide the highest quality orthodontic care to all our patients. Visit us for a complementary exam and consultation and learn what we can do to give you the smile you've always wanted. "Both of my children went to Dr. Greer and their results were perfection! Great office location, plenty of easy parking,helpful and friendly staff. Highest recommendation." Q: At what age should a child have an orthodontic screening? A: Age 7 or 8 is ideal in most cases, unless you suspect a problem at an earlier age. Q: Why are some children treated before all of the permanent teeth are in? A: Preventive or interceptive care can guide the jaw and erupting teeth into more favorable positions, improving the growth and alignment of the jaws, preserve space for the permanent teeth, reduce the likelihood of fracturing protruded front teeth, and eliminate damaging habits. Years of Experience...Thousands of Beautiful Smiles!